As Riyadh conducts military drills in the Persian Gulf, Iran’s Revolutionary Guards have called the exercises an unnecessary provocation that risks escalating tensions in the region. On Tuesday, the Kingdom began live-fire drills known as Gulf Shield 1 Exercise. 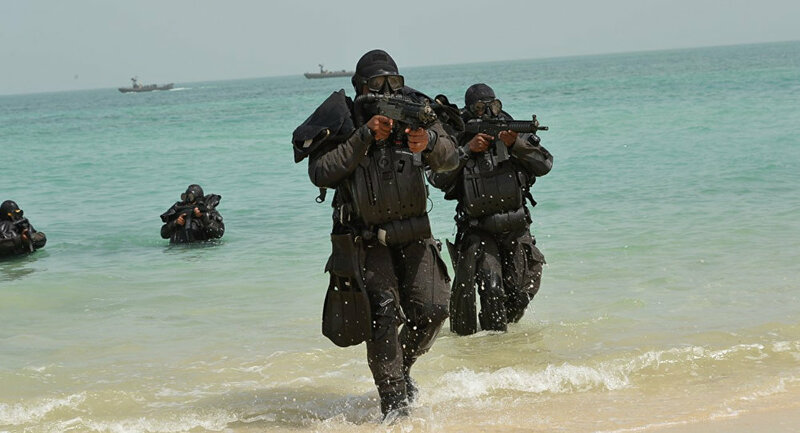 The exercise involves warships, aircraft, speed boats, and elite naval units, and will take place in the Sea of Oman and the Strait of Hormuz. "The exercises include shooting of live ammunition as part of the efforts to improve combat readiness and protect the Kingdom’s waters and marine interests against any possible aggression," said Navy Brig. Gen. Majed Al-Qahtani, according to the Saudi Gazette. The Iranian government, however, isn’t thrilled with the drills taking place so close to its own waters, and has warned against any provocations. "The naval forces of the Islamic Revolutionary Guard Corps (IRGC) believe this military exercise is a clear instance of creating tensions and undermining the stable security of the Persian Gulf," the IRGC said in a statement published in an Iranian newspaper. 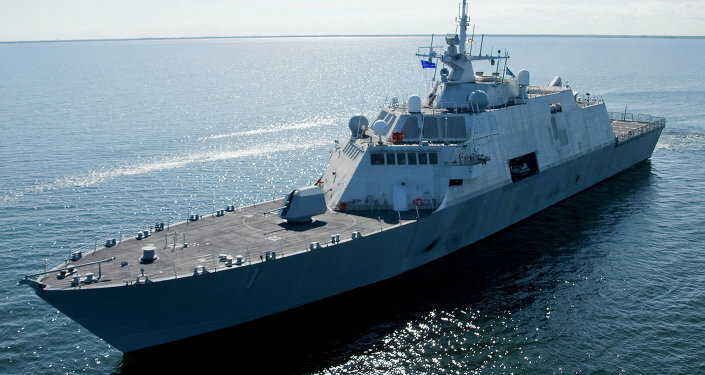 "None of the naval vessels participating in this drill are permitted to trespass into Iranian waters and under no circumstances should they approach Iranian territorial waters," the statement added. Sitting on opposite sides of the Gulf, Sunni Saudi Arabia and Shiite-dominated Iran cut off bilateral communication earlier this year. 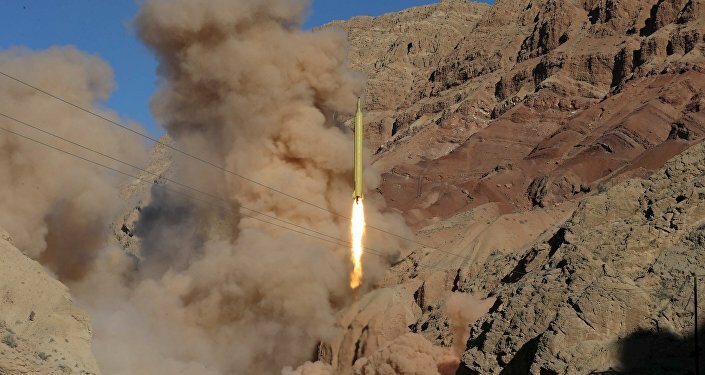 "[The IRGC] will take proportionate and immediate action against any kind of movement, attempt or action to disrupt the peace and security of the Persian Gulf, the Strait of Hormuz and the Sea of Oman," the statement said. Iran has also had a number of encounters with US Navy vessels in the Persian Gulf in recent months. While the Pentagon has described Tehran’s actions as "unsafe," Command of the IRGC Maj. Gen. Mohammad Ali Jafari has urged the US to end provocative operations in the waterway. "We tell the Americans that they had better stop wasting the American people’s assets and wealth by malicious and harmful presence in the Persian Gulf," Jafari said last month, according to Tasnim news agency.